7-year-old Jock was diagnosed with Down syndrome when he was just two days old. Second child to Nicole and Mark, little Jock was also six weeks premature and spent the first three weeks of his life in hospital. Nicole didn’t know much about Down syndrome at the time, and she began to research the condition while she was in hospital. As Nicole learnt about the wide variety of physical and intellectual challenges it brings, she grew very concerned. She was afraid her son would never experience a life filled with friendship, learning and the joy of growing into an independent adult. When Jock was just six weeks old, Occupational Therapists at House with No Steps got to work helping Jock overcome his challenges. Jock has worked with our early childhood intervention team, and thanks to years of preparation and hard work, he now attends mainstream school and is in the second grade. Nicole remembers watching Jock take his place at his desk on his first day of mainstream kindergarten as “a dream come true…a moment of pure joy”. 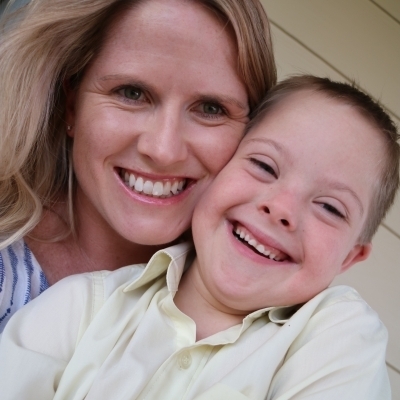 Thanks to House with No Steps' services, Nicole knows that Jock has a bright and happy future to look forward to. 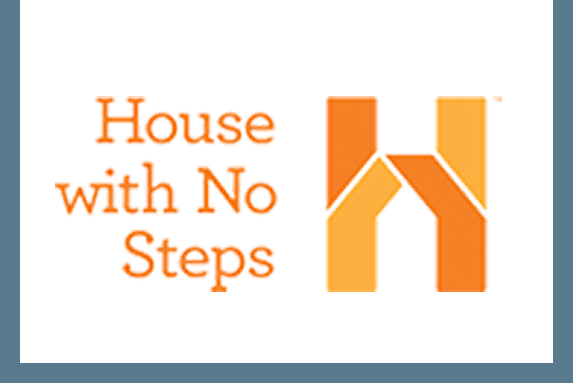 House with No Steps provides vital support for kids with a disability to reach their potential. 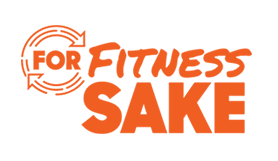 With your support in For Fitness Sake, we’ll ensure more kids can have access to this support.